Feeling nauseous is no fun. Whether it’s caused by motion sickness, morning sickness, or medical treatment such as chemotherapy, having nausea can be a drag. The condition can also be difficult to treat. 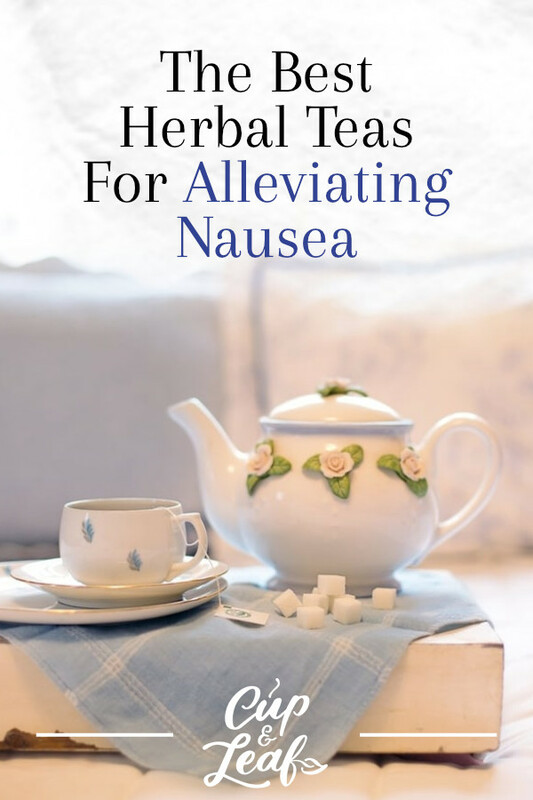 Luckily, there are several herbal teas that can help minimize the feelings of nausea and treat the root cause. Read on to discover the best teas for nausea. Want to pick up some tea to alleviate nausea and vomiting today? 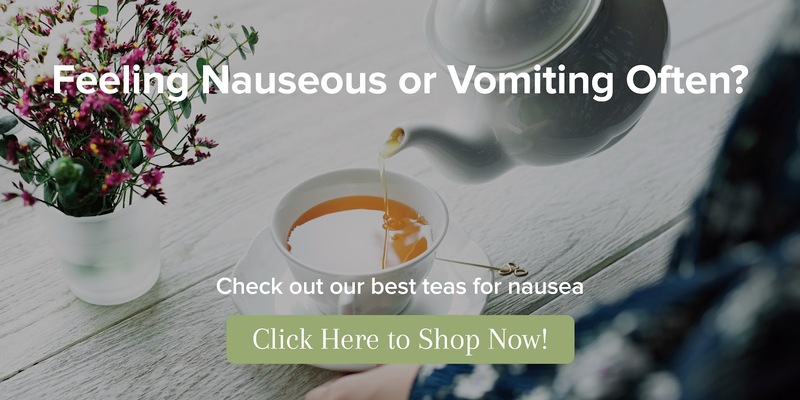 Check out our collection of the best tea for nausea right here. Calm nausea with our Thai Ginger Tea. Ginger is renowned for its health benefits including treating nausea and upset stomach. In fact, many people reach for a glass of ginger ale when they're feeling sick or nauseous. Ginger root tea works to eliminate nausea by reducing inflammation and soothing irritated stomach muscles and the lining of the stomach. Studies show that ginger tea can help treat nausea caused by morning sickness, motion sickness, and even chemotherapy (1). Ginger contains active ingredients known as gingerol and shogaol. These two compounds boast anti-inflammatory properties that help to soothe digestive problems. A study published in Obstetrics and Gynecology examined the impact of ginger tea on nausea in 70 pregnant women over a period of five months. 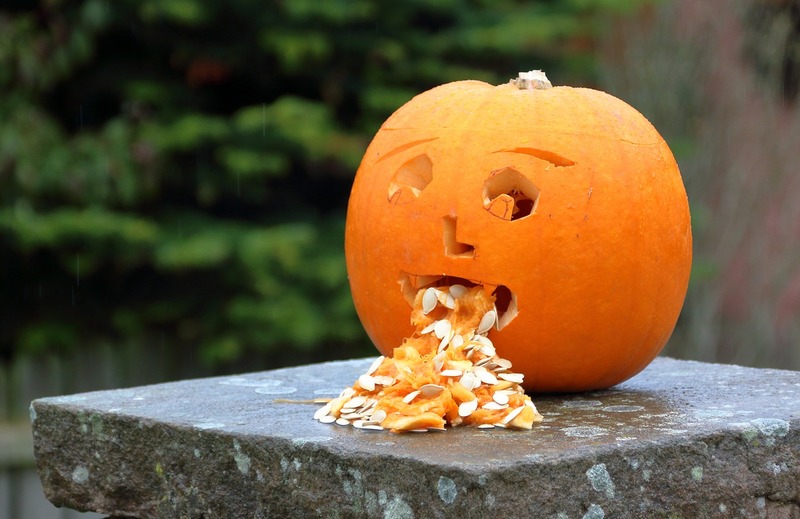 The randomized, double-masked, placebo-controlled trial showed that ginger significantly decreased episodes and severity of vomiting (2). Researchers found that ginger helps soothe stomach muscles and decreases abdominal gas to help relieve nausea. 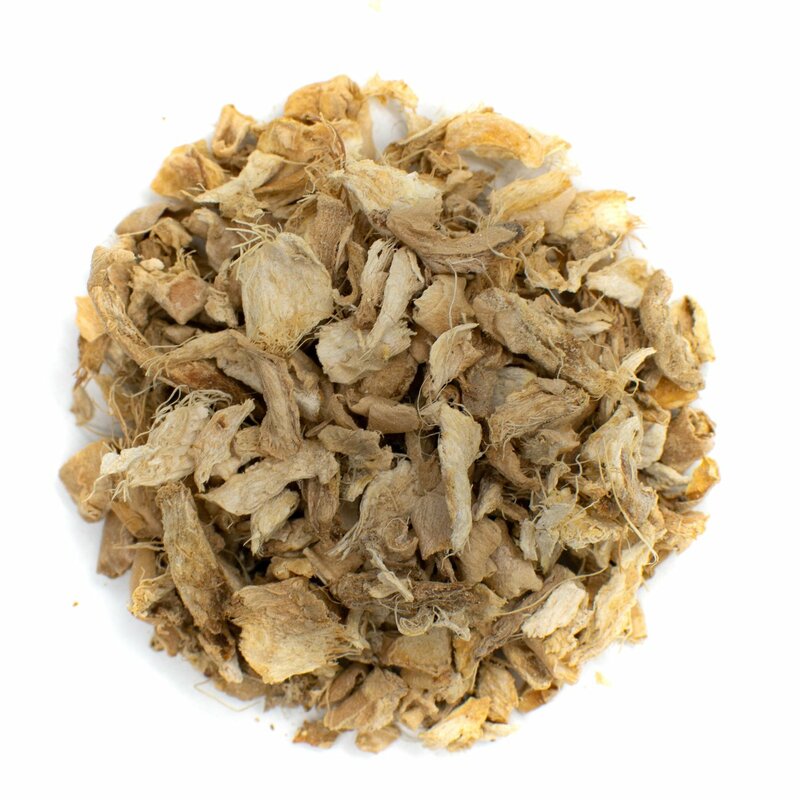 Fight nausea caused by bacteria and viruses with our Licorice Root Tea. 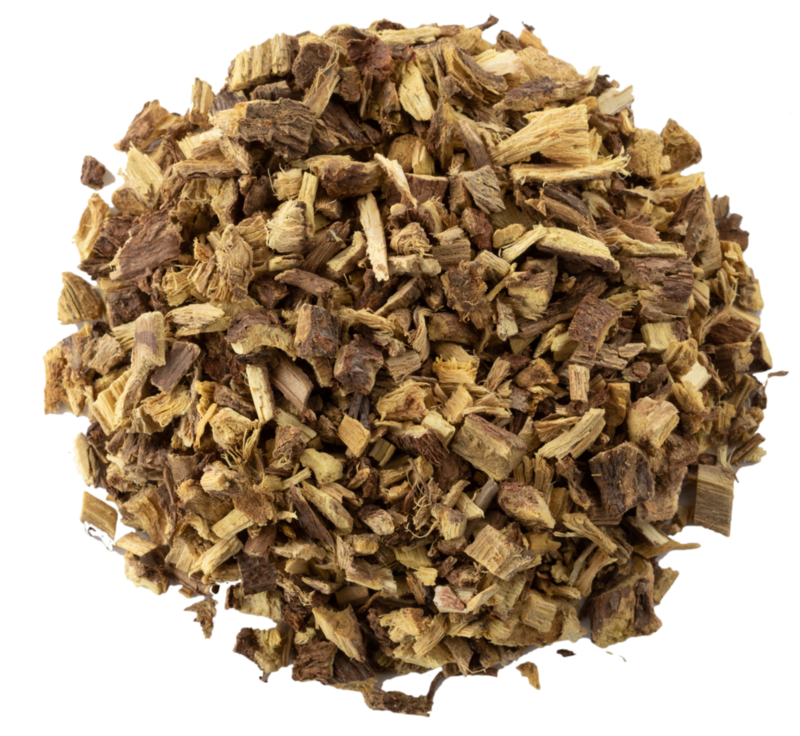 Licorice root tea is made from the dark brown roots of the licorice plant. It boasts a flavor similar to black licorice with strong notes and a slightly sweet flavor. A study published in Evidence-Based Complementary and Alternative Medicine found that licorice root tea helps to treat nausea and indigestion (3). Scientists also found that licorice root tea boasts antiviral and antibacterial properties that may help protect against the formation of ulcers, which can cause nausea. A second study pointed to the presence of glycyrrhizic acid in preventing bacteria such as H. pylori—a bacteria that can cause stomach acid to irritate the lining of the stomach (4). This disease can also cause nausea and ulcers that appear in the small intestine. 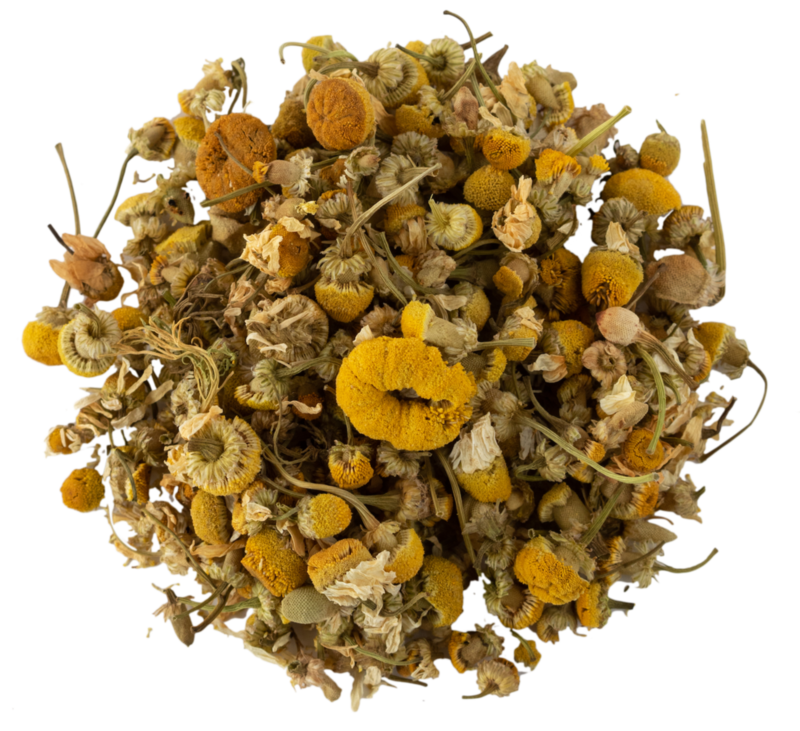 Reduce frequency of vomiting and improve sleep when sick with our Egyptian Chamomile Tea. Chamomile tea is backed by extensive research when it comes to health benefits. Some of these benefits include improved relaxation, better sleep quality, and decreased pain symptoms (5). 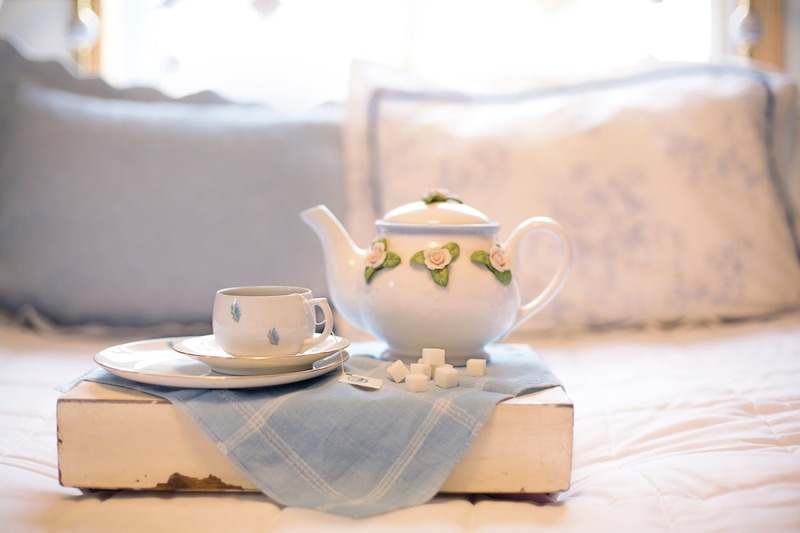 The sweet, lightly floral chamomile tea can also help to reduce feelings of nausea. A study published in the Asian Pacific Journal of Cancer Prevention investigated the effects of chamomile tea on nausea. The randomized, double-blind trial consisted of 65 women with breast cancer who were undergoing chemotherapy. Participants received 500 milligrams of chamomile or ginger two times daily for five days before and after chemotherapy treatment. Researchers found that chamomile significantly reduced the frequency of vomiting (6). 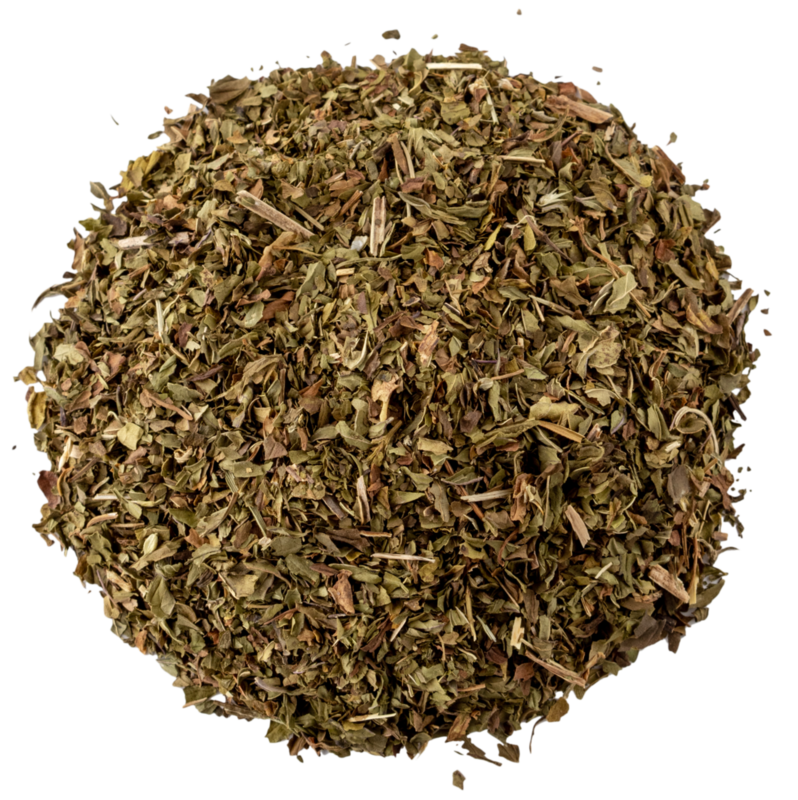 Decrease stomach pain and treat nausea with menthol from our Peppermint Tea. Peppermint tea is one of the most beloved herbal teas. This beverage features a light body with a tingling flavor that invigorates the senses. This tea can also help to reduce symptoms of nausea. Peppermint tea boasts antibacterial properties that can help fend off stomach bugs that cause nausea. It also has anti-inflammatory properties that help to reduce stomach discomfort by eliminating gas and bloating. A study published in the Iranian Red Crescent Medical Journal analyzed the effects of mint on nausea and vomiting in pregnant women. Researchers found that the severity of nausea decreased more quickly in women who took peppermint compared to a placebo (7). Additional research shows that peppermint may help treat symptoms of irritable bowel syndrome including nausea and stomach pain. The tea works to reduce pain sensing fibers in the gastrointestinal tract to prevent stomach ache (8). These pain relief properties may help to cure nausea and alleviate stomach cramps. Fennel seeds have long been used in home remedies to treat stomach upset, food allergies, and improve weight loss. Fennel tea—made from infusing seeds in boiling water—also has positive effects on digestive health. Enjoy this herbal tea with a dash of lemon juice to even out the bitter and earthy flavor. A study published in the International Journal of Aromatherapy examined the effects of fennel on nausea. Researchers focused on the aroma of fennel essential oil during the case study. Scientists found that the aroma of fennel complemented traditional nausea treatment methods to improve symptoms (9). This herbal tea comes from the leaves of the red raspberry plant. The leaves are infused in hot water and emit a delightfully floral and fruity aroma. This tea has long been a staple of women's health in traditional medicine in Asia and Europe. In fact, there is extensive research today demonstrating the effects of red raspberry tea on health during pregnancy. Some of these studies show that drinking this tea may help to reduce symptoms of nausea can by morning sickness. It can also help strengthen the womb and improve blood flow (10). When it comes to nausea, drinking tea or a simple glass of cold water can help reduce the urge to vomit. Drinking water and other fluids helps your body flush out any harmful pathogens that may be making you sick. Tea contains powerful ingredients that can help soothe the stomach lining and decrease nausea symptoms on a chemical level. These teas can also help prevent nausea caused by food poisoning and other pathogens thanks to its antibacterial and antiviral properties. A cup of tea may also help reduce menstrual cramps and other stomach problems such as irritable bowel syndrome without many side effects. If you think your nausea is caused by a stomach bug, make sure to reintroduce and incorporate foods slowly. Doctors recommend sticking to the BRAT diet—bananas, rice, applesauce, and toast. These foods are gentle on your stomach and allow the digestive system to heal slowly and effectively. If you choose to go the home-remedy route to treat nausea, try these teas to feel better fast.